How many businesses have a plan? Do you have vacation plans? If you ever took on a significant home or work project, did you develop a plan? Do you have a career plan? While most people say yes to the first three questions, very few say yes to the last one. My career goal was to become a VP of Marketing someday. 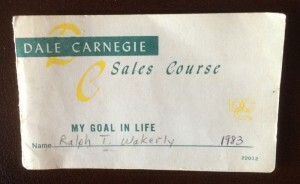 The card called for a date so I put down “by the end of 1997.” During the December holidays of 1997, I got a letter from the President of our company, a $250M IT consulting firm, promoting me from Director to VP of Marketing. Just in time, almost to the planned date! Of course, I won’t list my other goals that didn’t happen on time, or not at all, or you might stop reading what I have to say. It’s amazing how writing down goals and plans helps you accomplish them. I kept the card in a visible place over the years and looked at it every now and then. It made me accountable, even if only to myself. I still have the card and look at it. It contains other goals, some of which I have achieved and others that are in process. 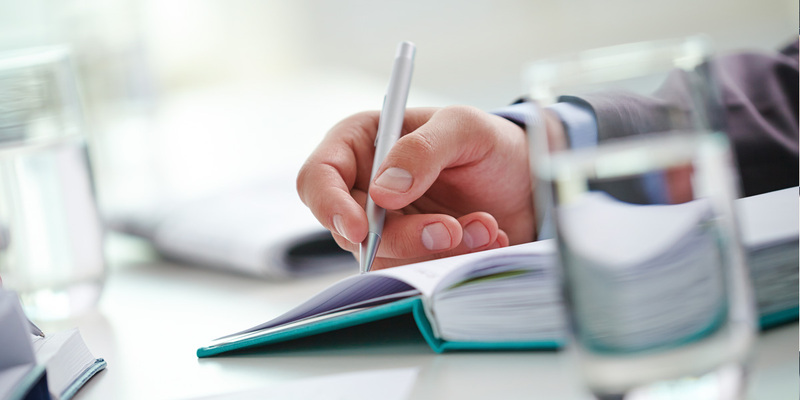 The starting point of a career plan is a goal list. I believe career is just one dimension of a comprehensive goal list, i.e. your bucket list. Career needs to be balanced with other life interests and priorities. A comprehensive goal list includes career, health, family, financial, social, spiritual, recreational and community goals. Win a basketball world championship. Net worth of $10 million after taxes. Own a convertible Porsche or Mercedes. Change someone’s life via charity. Go one on one with Michael Jordan. Do you have a bucket list? Is it written down? I have one that I call “100 Things to do Before I Die.” My list has 85 items on it so far. I’ve finished 33 of them. I have a lot left to do. 17 of them are related to career and serving. I am continually adding to it and changing it. Priorities and goals change. It keeps life fresh and spontaneous. Articulating the work you love. Identifying the action steps to obtain the work you love (assuming you aren’t already doing it). 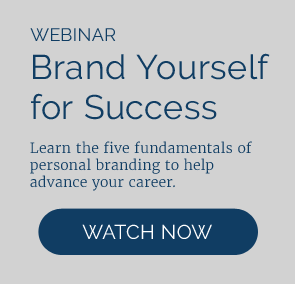 Steps to build your career (the four additional steps of personal branding articulated here). Check out more details on the Career Assessment page. I suggest you develop action plans to achieve your goals by year, quarter and week. Write down your mission statement and put it in a prominent place, e.g. on your desk, dresser, or bathroom mirror.